THE IMPROBABLE ADVENTURES OF SHERLOCK HOLMES is a new (September 2009) reprint anthology (with one original story) that collects 28 Sherlock Holmes stories published in the last 30 years, most, but not all, of which contain fantastic, supernatural or horror elements, hence the 'Improbable' contained in the title. 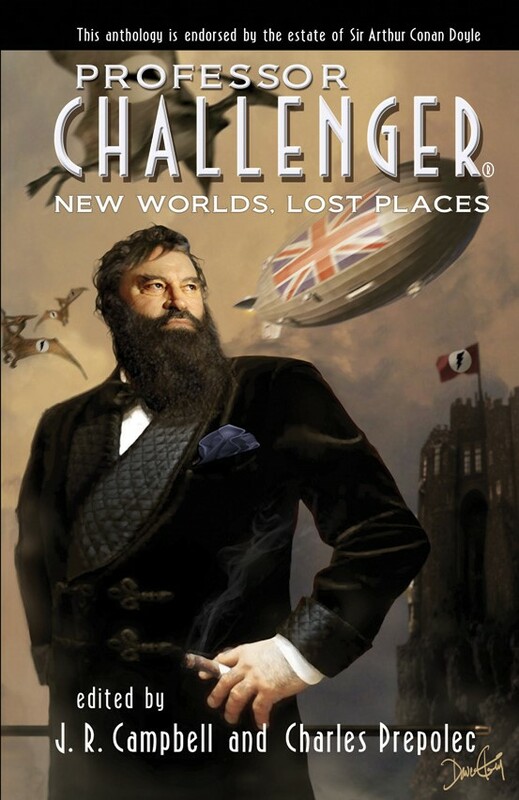 Featured are stories by a good many mainstream 'big name' authors like Stephen King, Neil Gaiman, Laurie R. King, Anne Perry, etc... alongside various mid-list, as well as up-and-coming, authors. The oldest story is Stephen King's "The Doctor's Case" (first published in THE NEW ADVENTURES OF SHERLOCK HOLMES in 1987) and the most recent are Barbara Roden's "The Things that Shall Come Upon Them" and Chris Roberson's "Merridew of Abominable Memory" both of which were published last year in my original anthology GASLIGHT GRIMOIRE: FANTASTIC TALES OF SHERLOCK HOLMES. 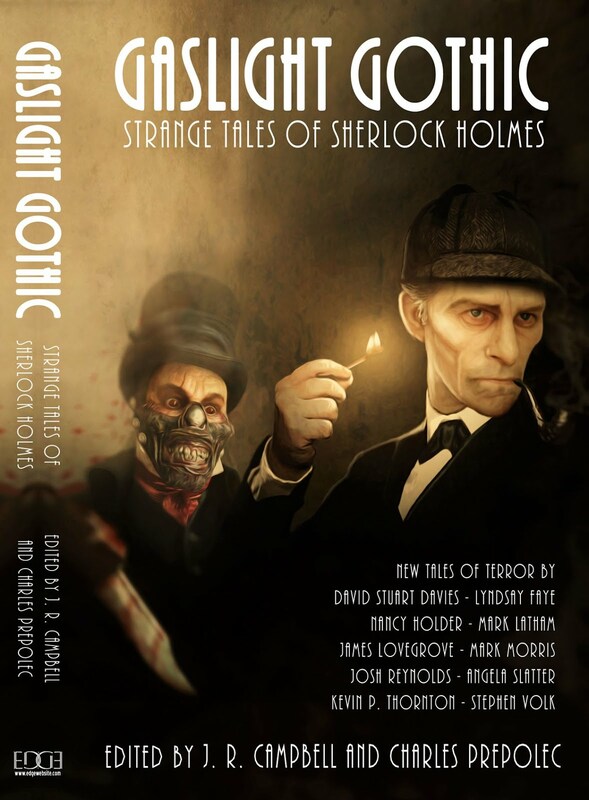 While the veteran reader of Sherlockian pastiche may be familiar with a large chunk of the stories from their original publications, the neophyte will be quite happy to have these interesting and varied stories in one inexpensive trade paperback volume. Recommended! Editor John Joseph Adams has an excellent mini-site dedicated to the book that includes some free fiction, the complete essay by Christopher Roden and various other fun odds and ends. To visit the book's mini-site, click here.